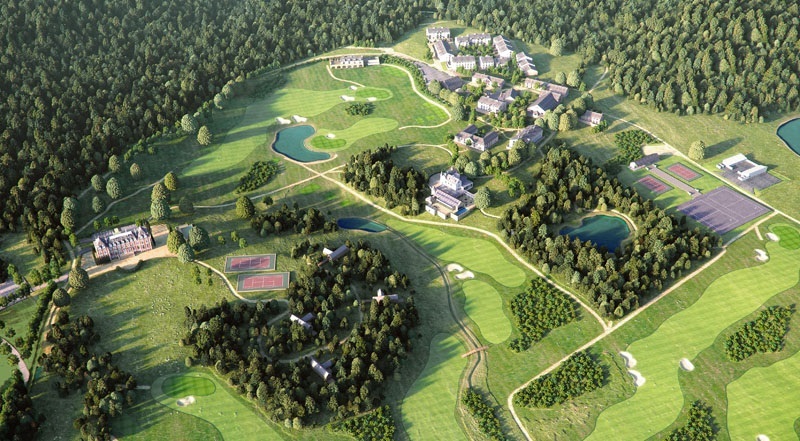 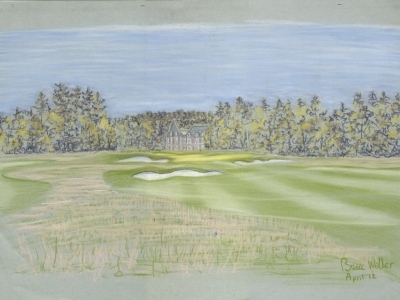 Weller Designs Ltd were commissioned by UK based developers Barrasford and Bird Worldwide to design and project manage the new and exclusive 18-hole golf course which will be a key feature of their luxurious new Golf and Spa resort at Chateau de la Cazine, near Limousin in France. 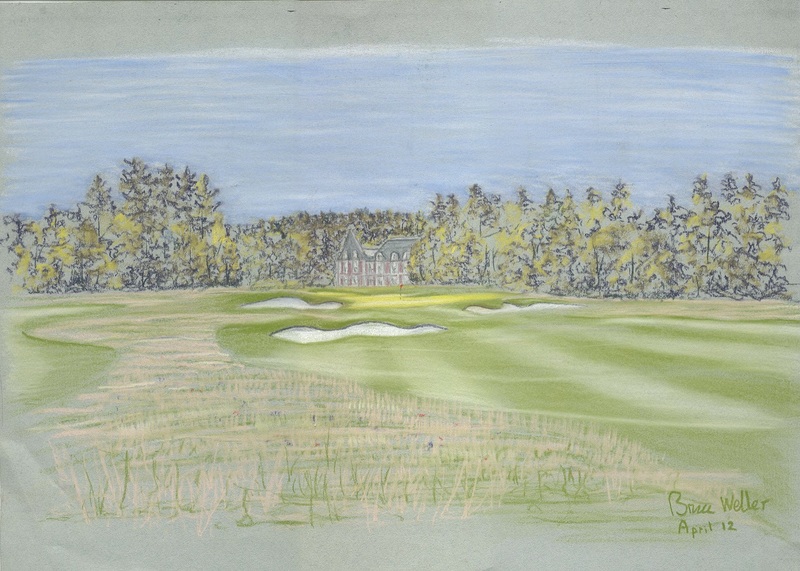 The golf course takes advantage of a stunning landscape that is characterised by numerous naturally occurring lakes, ponds and springs. 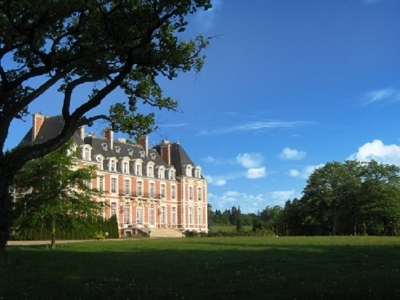 The Chateau itself forms the centrepiece of the resort with the golf course situated directly in front of the impressive historic building. 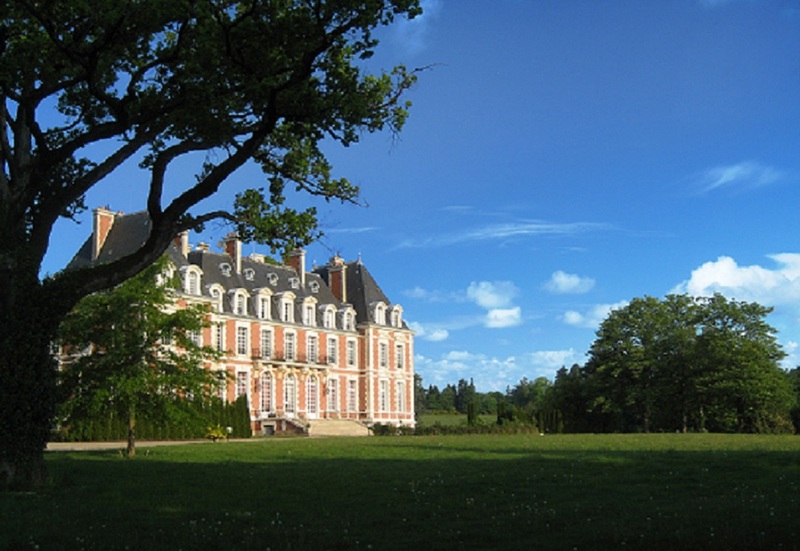 Weller designs have also been assisting with the landscape design around the Chateau as well as with the master plan development with Mador Architects. 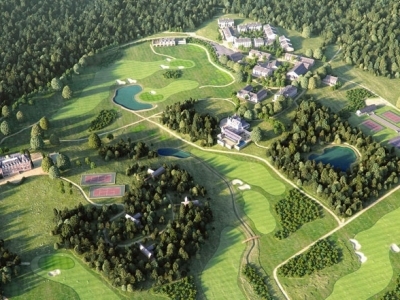 Weller Designs Ltd have shown a thorough understanding of our needs, which combined with their outstanding creativity has resulted in a stunning golf course facility within the Halcyon Retreat Golf and Spa Resort.